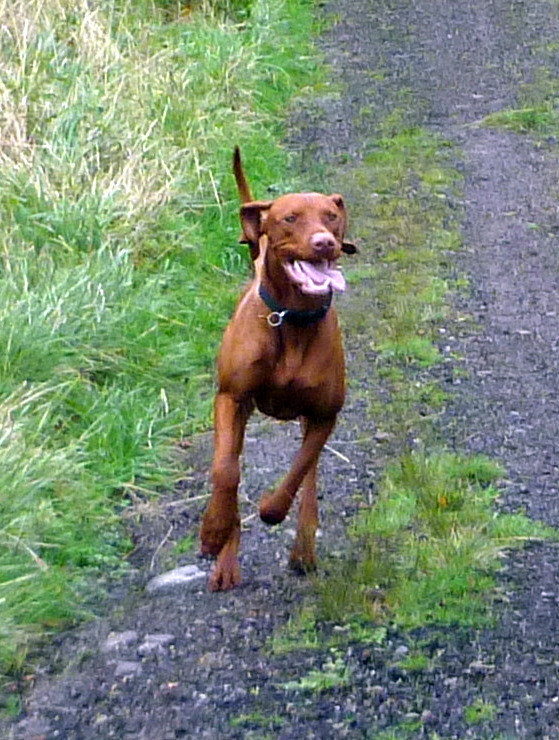 Home > Blog > Parker – the Vizsla! Today, the Wild Side Walkers welcomed a new boy into the pack. Parker is a Vizsla and came out in the afternoon. He was really super, jumped into the van (always nice!) and got on SO well with my existing beautifully balanced pack of dogs. I have always been so lucky with new dogs coming into my pack, and today was no exception. Welcome Parker….we are going to get on famously! This entry was posted in blog and tagged Parker by admin. Bookmark the permalink.